Kenya has officially launched its second largest wind firm, the Kipeto Wind Power project by Overseas Private Investment Corporation (OPIC) – the US government’s development finance institution and Actis. 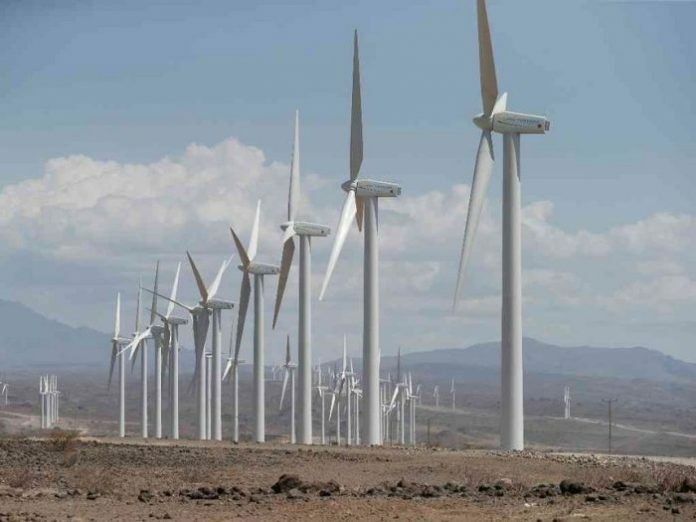 The African Trade Insurance Agency (ATI), the Pan-African trade and investment insurer, said it has reached a deal to provide a 10-year standby revolving and on-demand insurance cover for the wind power project to be put up at the base of Ngong Hills in Kajiado. The emergency facility will cushion the project from short-term cash flow challenges arising from payment defaults for a maximum of six months by the near-monopoly Kenya Power for electricity supplied to the national grid. “OPIC is proud to support the construction and operation of the Kipeto wind farm, which will add reliable energy to Kenya’s national grid,” said OPIC President and Chief Executive Officer Ray W. Washburne. The recent launch of the Kipeto Project, which signed a 20-year power purchase agreement with Kenya Power in July 2015 is expected to significantly have a lot of impact on Kenya’s renewable wind energy ambitions, which is aligned with the governments Vision 2030 plan to ramp up renewables. “By helping meet increasing power demand and delivering positive ripple effects to nearly every sector of the economy, this project – which also supports the mission of Power Africa – will be a highly impactful catalyst of economic growth and regional stability,” Washburne added. Located southwest of Nairobi on a 70km2 area of land, the energy generated from the Kipeto wind farm will be sold exclusively to the national off-taker, Kenya Power and Lighting Company (KPLC), under a 20-year power purchase agreement. The project is the second largest in the country after the Lake Turkana Wind Power Project, which WorleyParsons provided the overall project management, engineering review and construction management services for. Kipeto’s pivotal role in the government’s energy strategy was on full display during President Kenyatta’s meeting this past August with President Trump in Washington.The project will contribute an additional 100MW of clean power once completed.